Whether it’s a commercial, industrial, or institutional property, Contech The Fire Alarm Company, is your source for results-oriented security technology. We can provide services including Design/Assist engineering for your next project, be it a new installation, modernization or expansion. Working closely with you, we’ll develop a complete understanding of your needs in order to provide you with the most current and appropriate technology. And, because the best systems require care and maintenance, our technicians are IBEW certified and are available 24-hours a day for your convenience. 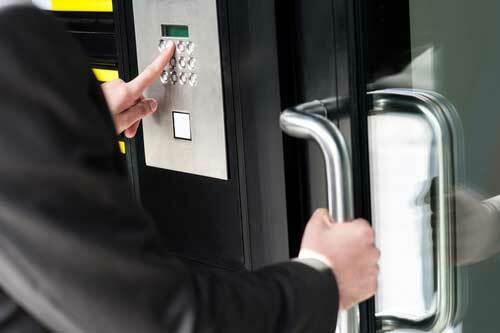 When it comes to your business, we understand that safety and security are two key concerns. That’s why to help protect your facility, and the employees and visitors inside; Contech offers an array of Closed Circuit Television (CCTV) options to meet your video surveillance needs. 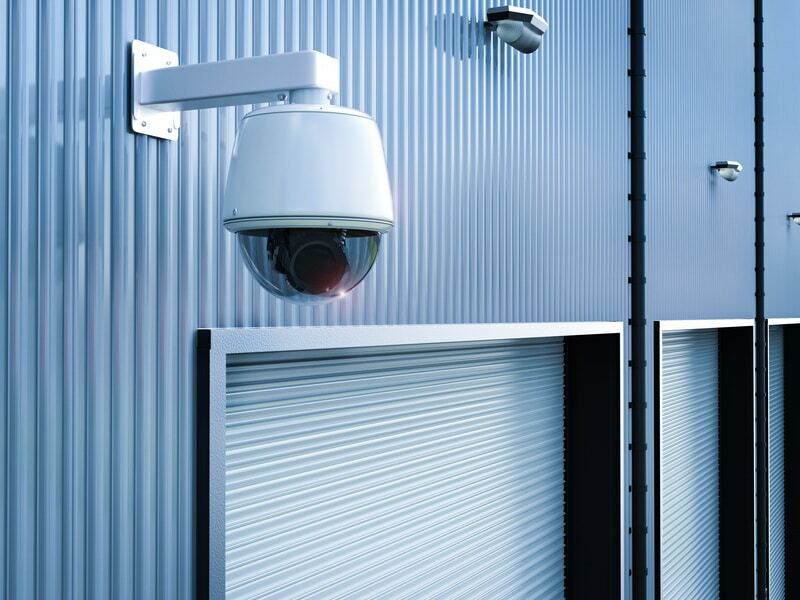 Whether you need a single black and white fixed camera or more advanced equipment such as pan/tilt domes multiplexers, switchers, color monitors, recorders and video motion detectors, our Security Staff will bring years of experience and expertise to the installation of your CCTV system. At Contech, our superior craftsmanship and efficient service reflect our commitment to quality, making us the premier contractor for industrial, commercial and institutional settings. Whether you’re installing a complete custom system, or just making a minor addition, you can count on receiving the same high level of professional service and personal care. © 2017 Contech Co. Web Design by The Ocean Agency.